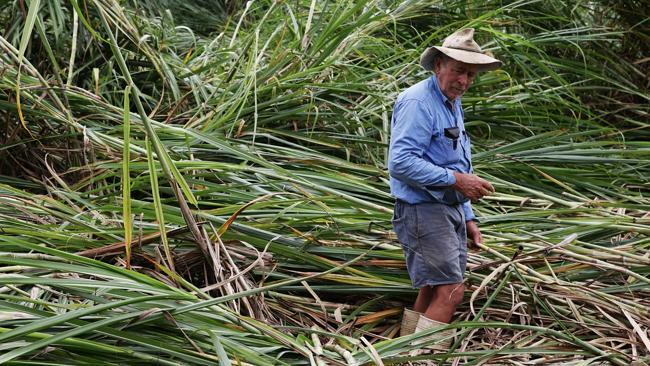 The sugar industry in Fiji is set for a difficult year of recovery in the wake of cyclone Winston, with the industry as a whole looking at a loss of about US $60 million.Sugar production is likely to be halved this year, according to the government. Fiji had planned to produce 224,000 tonnes of sugar this season before Winston, the worst cyclone ever recorded in the southern hemisphere, hit, killing at least 43 people and leaving tens of thousands homeless. State-owned company Fiji Sugar Corporation estimates a 50 percent cut in the cut in the June-July sugarcane crop production on the main island of Viti Levu. The sugar industry is the main source for Fiji’s economy, supporting one in four Fijians.